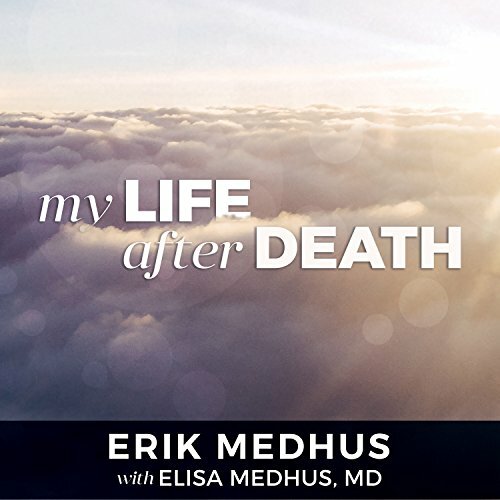 Showing results by author "Elisa Medhus"
My Life After Death begins on the tragic day when Erik Medhus took his own life. What follows is a moment-by-moment account of the spiritual life he discovered on the other side - told for the very first time in his own words, as channeled by medium Jamie Butler and then transcribed by his mother, Elisa. In this intimate and provocative memoir, Erik describes more than just a visit to the afterlife. 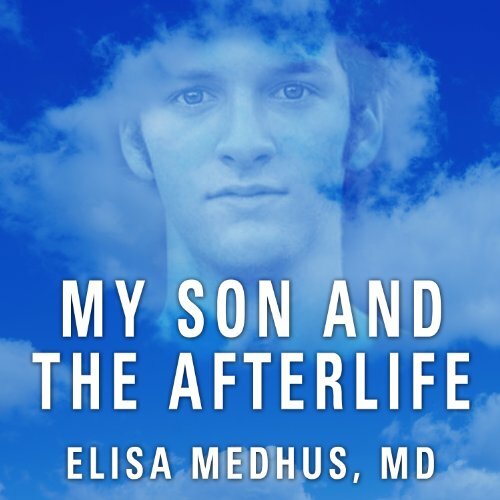 Dr. Elisa Medhus never believed in life after death. As an accomplished physi­cian, she placed her faith in science. All of that changed after her son Erik took his own life and then reached out from the other side. Intimate, heartbreaking, and illuminating, this audiobook takes listeners on an incredible journey from grief and skepticism to healing and belief. Based on Medhus's wildly popular blog, Channeling Erik, My Son and the Afterlife provides answers to the most universal questions of being human.